Valentine’s Day is just around the corner and you must already be wondering what special gift you can buy. While many of you might be thinking to gift your loved ones the traditional chocolates and a bouquet of flowers, why not this Valentine’s day gift something different. Confused? In simpler terms, what if your better half is a tech enthusiast. Even though your love interest is not a gadget freak, gifting a smart gadget could make a great Valentine’s Day gift. Here’s a list of 10 gadgets that you can consider to buy. If your better half is a fitness freak and loves to maintain his/her health quotient, a Fitbit Versa smartwatch could be a good option to gift. 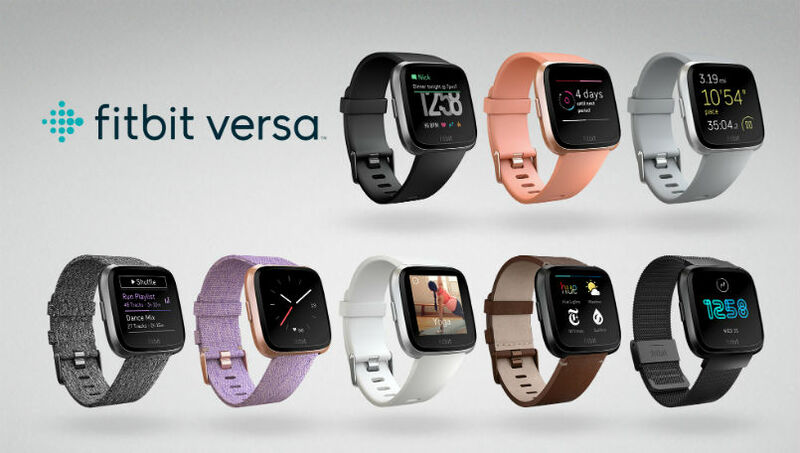 Fitbit Versa is one of the best smartwatches that you can purchase at a wallet-friendly price. The watch is available in a wide array of colors and offers support for 24/7 heart rate monitoring, automatic sleep stages tracking, fitness coaching and others. It offers smart features like quick replies on Android, wallet-free payments, and on-device music. It lasts up to four days on a single charge. The Versa comes with a starting price of Rs 16,989 in India. 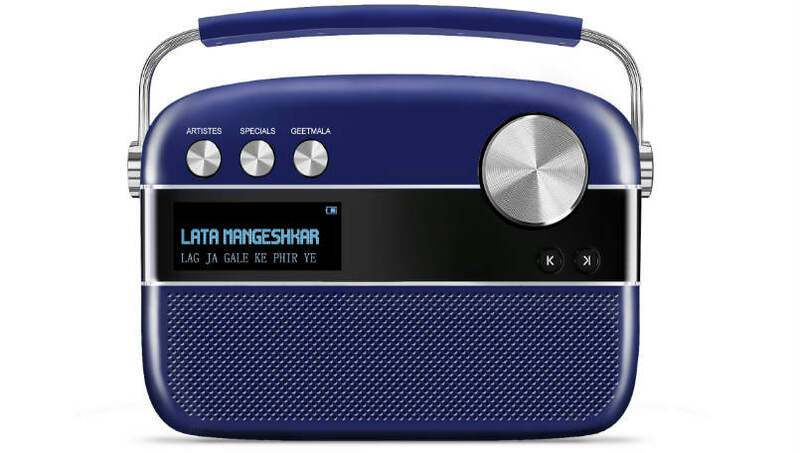 If your better half is a music lover, then gifting Saregama Carvaan could be the best option. The portable digital audio player is equipped with stereo speakers and offers as many as 5,000 evergreen Hindi songs. It also has 52 stations. The device is said to deliver up to five hours of music playback. It comes with a starting price tag of Rs 6,975. One can also gift a smart speaker, including Google Home, Amazon Echo and LG XBOOM AI ThinQ among others. Gifting a smart speaker would be a cool option and if you haven’t engaged in a chat with digital assistants on smart speakers yet, then this could be the right time. You can gift Amazon’s Echo Spot smart speaker that combines the voice of Alexa with a screen, designed to showcase information. 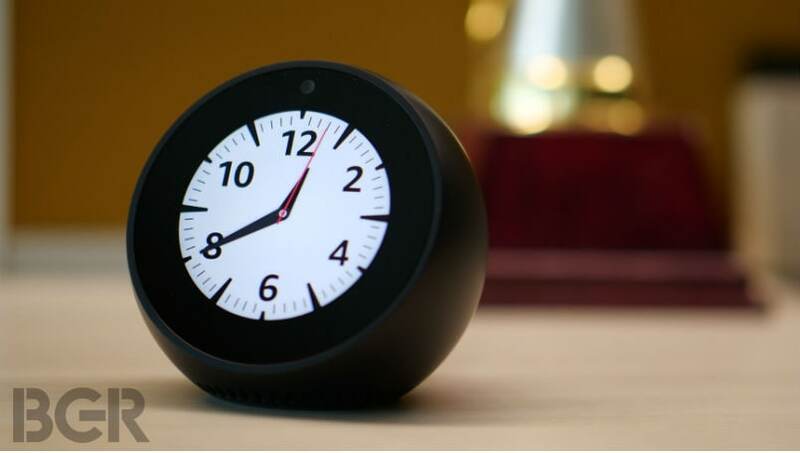 The Echo Spot is also equipped with a front-facing camera sensor. Buying this would cost you Rs 12,999. You can also gift a Fire TV Stick, which is similar to Amazon’s Echo. The device comes installed with Alexa voice, which can help you find TV series, movies or surf Netflix or Amazon Prime. You can also gift a pair of Sennheiser Bluetooth-powered wireless headphones. 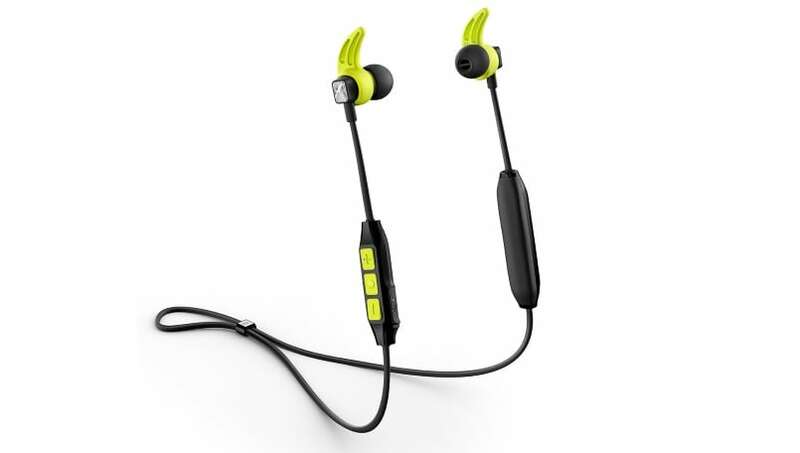 The Sennheiser CX Sport will cost Rs 9,990 and features an ear-fin design for a secure fit. The headset has a total claimed battery life of up to six hours. The good thing is that ten minutes of charging can deliver an hour of use. 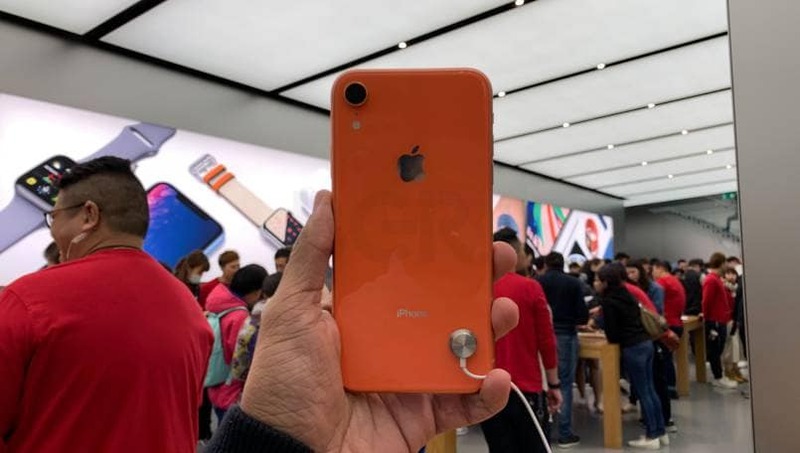 If your loved ones is an Apple fan, you could probably gift an iPhone XR and gifting the (PRODUCT) RED version would be the perfect one. It comes in six color options, including Black, Blue, Coral, White, Yellow, and PRODUCT (RED). The latest smartphone from the company offers an all-screen glass and aluminum design. 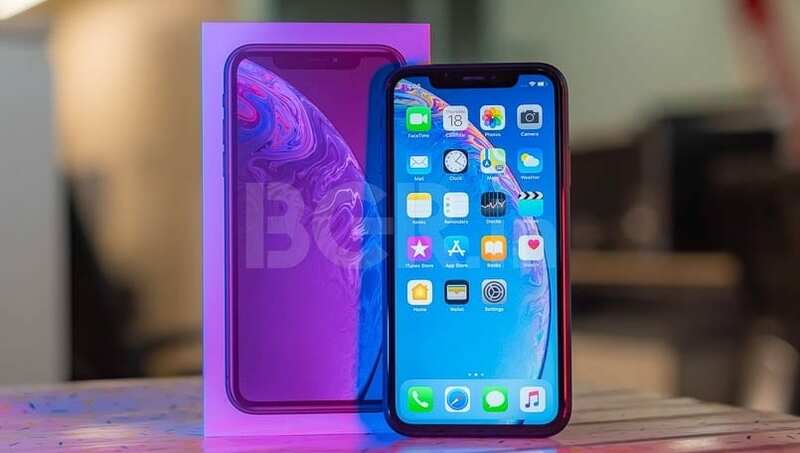 It features a 6.1-inch Liquid Retina display, Apple A12 Bionic chip, 12-megapixel main camera, and 7-megapixel selfie camera. The base variant retails for Rs 76,900 in the country. One can also consider buying a Kindle Paperwhite if their better half is a bookworm. The device features a 6-inch display and 300ppi resolution. One can store several thousand books on the device too. 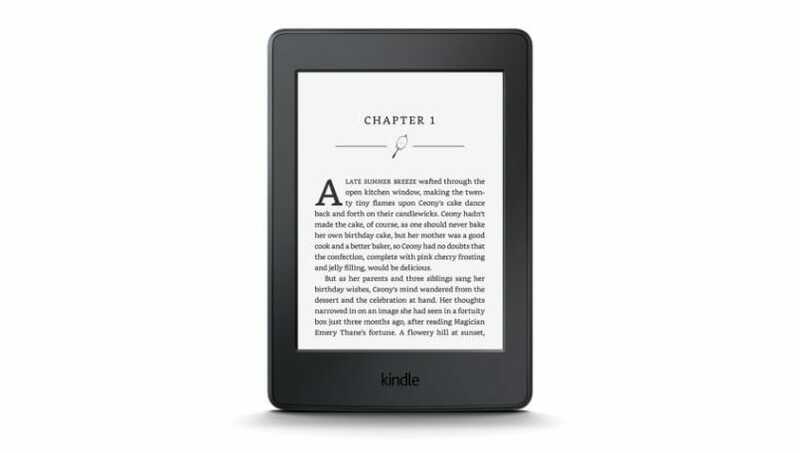 Amazon’s Kindle Paperwhite comes with a price tag of Rs 10,999. Why not gift a tablet where you can sketch and jot down handwritten notes. The device sports a 9.7-inch Retina display and packs the A10 Fusion chip and advanced sensors, that will offer augmented reality experience, and an almost all-day battery life. 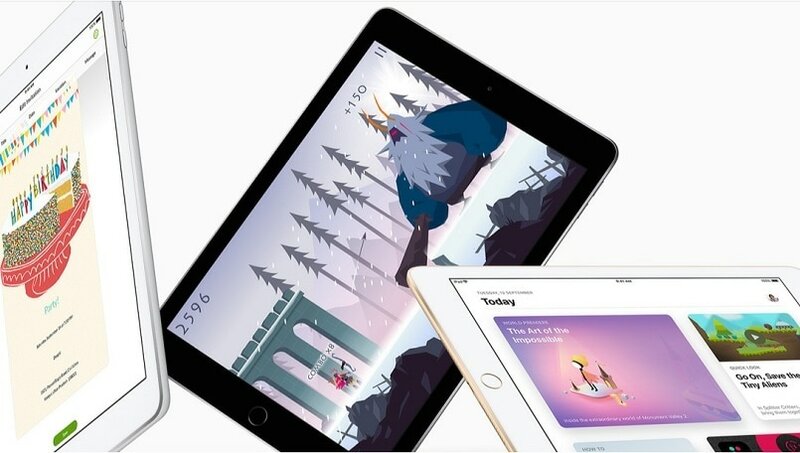 The iPad is priced at Rs 28,000 for the 32GB and Wi-Fi model. The Fujifilm Instax Mini 9 could be the best option for ideal moments which you would like to seize and take an instant printout of the image. 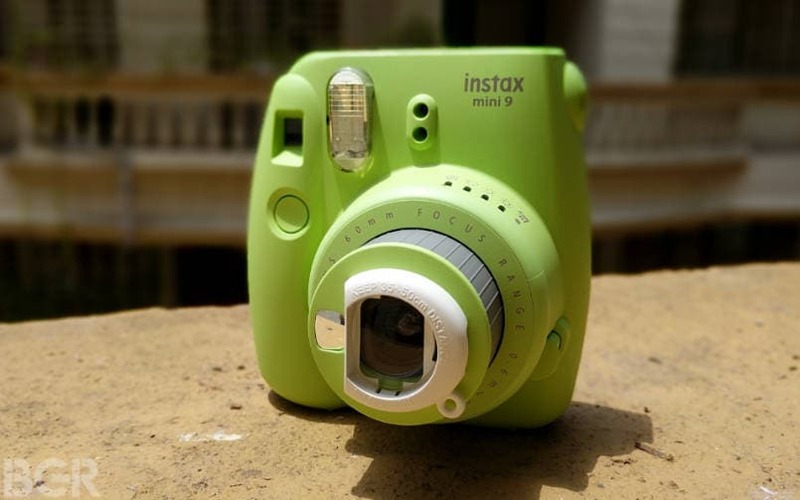 The Instax Mini 9comes in a wider range of colors. The highlights of the device are its selfie mirror, and a lens attachment for close-up shots. This could also be a good option for selfie lovers. The Instax mini 9 is available with a price label of Rs 4,195. One can also consider buying Dyson Supersonic Hair Dryer. 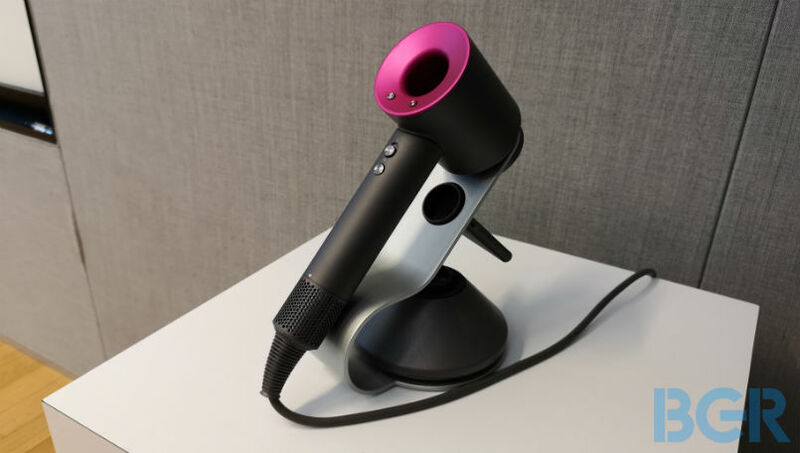 The hair dryer leverages a powerful digital motor, that reportedly helps control heat and maintain shine. It is priced at Rs 26,900. It is a decent lightweight dryer with less noise when compared to the other dryers available in the market. 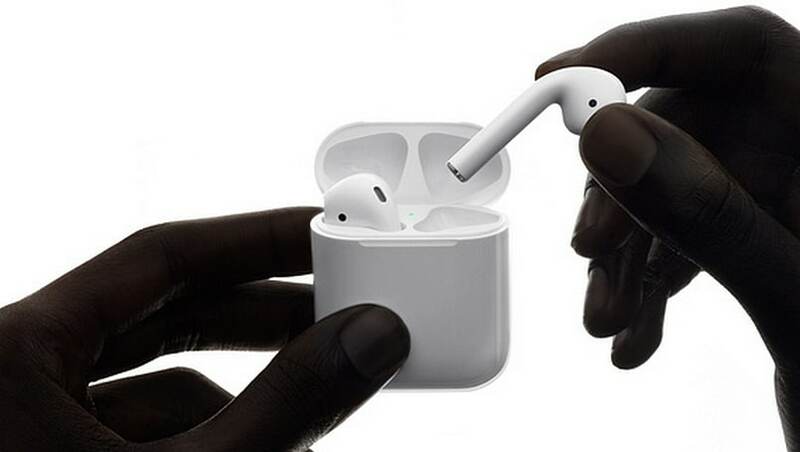 Gifting Apple Airpods could be a good option as well as it offers high-quality AAC audio and hassle-free experience. The device can last for up to five hours. Using the Airpods, one can also trigger virtual assistant Siri for a little help with your listening activities and leverage touch-based gestures to control music playback. It is priced at Rs 12,900 in the country.